What is The lilac box ? Hello lovelies! 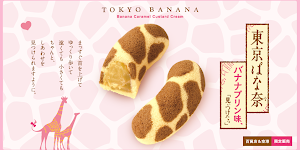 So many good things are coming in February 2013, I can't wait for it already! 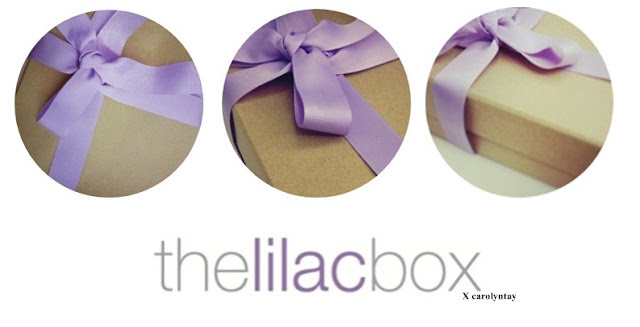 Today I would like to share with you guys about a new beauty box - The lilac box! is an online subscription-based sampling programme. We deliver premium beauty and cosmetic samples in a box every month directly to subscribers. The Lilac Box lets subscribers discover and experience 4 or 5 different products every month via samples, and allows them to buy the full-size product at a huge discount if they like what they tried. Subscribers enjoy savings when they subscribe for 3 or 6 months. The biggest question - What's the difference from other beauty box? Subcribers can earn points when they submit product reviews, which entitle them to a free box. They only provide Premium brand samples, if you can find a brand in a normal drugstore, you wouldn't find it in The Lilac Box. Brands they are currently working with, more to come! 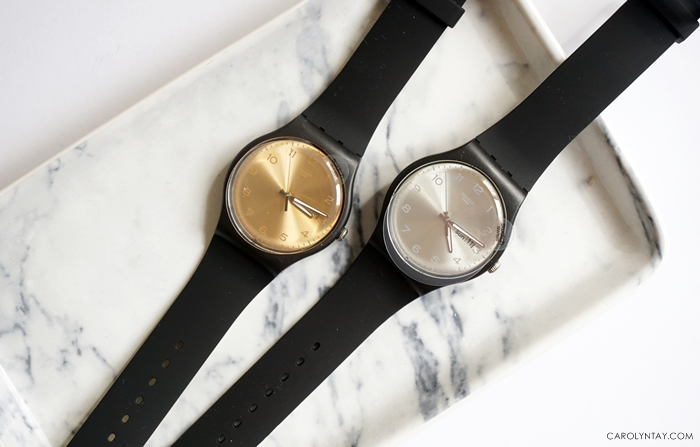 The best thing is, you get a free gift by just registering yourself! No purchases or so! 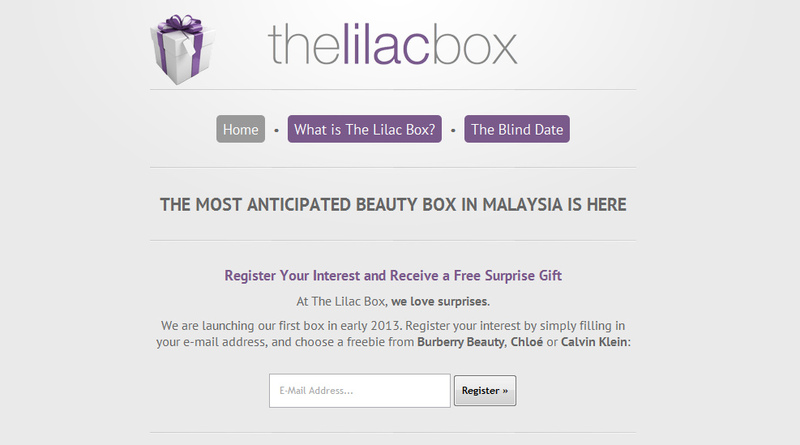 Register yourself here, and you can redeem a Burberry Beauty, Chloe or Calvin Klein ! !